I records and do not hear any sound in the demo and with my registered version. What is wrong? 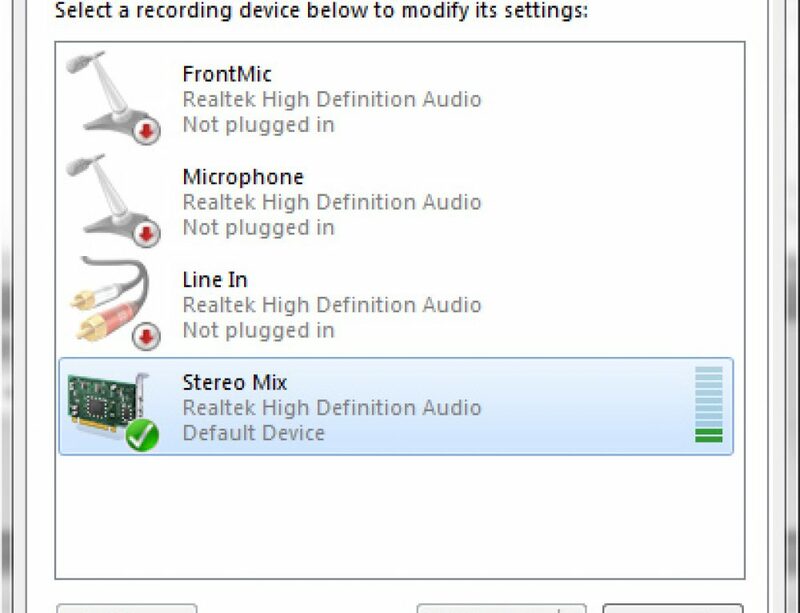 Screwlab records through your soundcard and most of the time you will need to manually set it up. How long will it take until I am able to use the software after I register? You will receive your Key code to unlock Screwlab within an hour after you register. How long until I receive a receipt from my purchase? You will receive a receipt instantly from Paypal with all of the information about your purchase. Yes, it is 100% secure. You can order through Paypal or Regsoft. If you don’t want to use your credit card on the computer, you can call in, fax, or mail an order to Regsoft. Screwlab’s Single User License is good for the lifetime of your computer. No sound or low sound during playback, What do I do? Sometimes you need to adjust your recording properties to record with good quality. It is a song slowed down to give it a completely different way of listening to it. Screwlab is not affiliated with DJ Screw. Use the Record Stream feature in v3.8 or Pro to record from CDs, Ipods, or Windows Media Player. 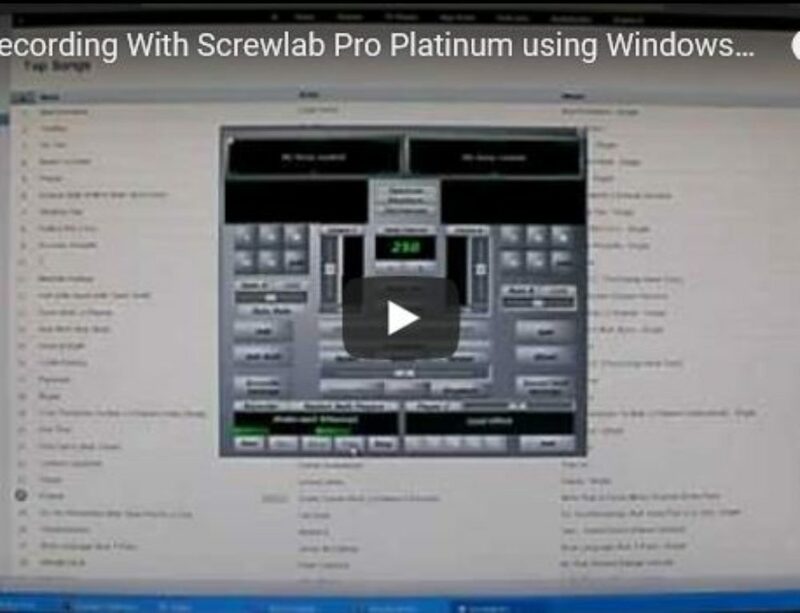 $49.95 for Screwlab Pro and $29.95 for Screwlab v3.8 to make all the mp3s you want. Yes, The un-registered version will record for 60 seconds and 14 days so you can try it before you buy it. No refunds after the Key code is sent out. Where can I buy the registered version? You can order ScrewLab online. Only available on the internet. Microsoft Windows, 64 MB Ram, Intel or AMD processor, 90Mhz or greater (faster the better), Windows compatible Sound card (Sound Blaster Audigy Series sound cards RECOMMENDED), 15mb disk space per minute of recording (zipped file 5.21mb), speakers. 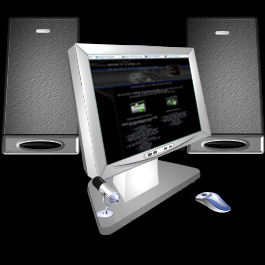 As with any multimedia software, the faster the computer the better. If I have a question or problem with the program what do I do? What bitrate do you encode files in? Bitrate is the average number of bits one second of audio data will consume and has a direct relationship to the quality of an MP3. For near-CD quality, the bitrate need only be 96 Kbps. However, for CD quality, encode all CDs at 128 Kbps or 160 Kbps. As the Kbps number increases, expect your MP3’s file size to increase as well. This may seem like a trivial point, but as your MP3 collection grows larger, available hard-drive storage space grows smaller. To change the bitrate settings in ScrewLab: after you record your song. Choose the bitrate that’s appropriate for you. If you have the hard-drive space, leave it at 128 Kbps. Mp3 stands for Motion Picture Experts Group (MPEG) version 1, audio layer 3. This file format compresses audio files, making it easier to transfer and much less storage space to store them. Where do I get Mp3s? Any third-party bundled software included in the download? Why do I need to “register” the free download? Free downloads are provided by software companies for you to try a product before you purchase. These products will have limiting features, such as limited days of free use, allowing you to evaluate the software prior to purchasing it. How do I find my software code so I can get my unlock key code? After you register Screwlab, we will send you your key code to the email that you use with Paypal. Yes, you will be charged one time to register Screwlab. Screwlab is a program designed for slowing down and recording the playback of MP3s. It allows you to play and chop songs in mp3 format. Add a mic and you can give shoutouts on your remixes. Other features include tag editing, choosing bitrate to encode, and ability to record from streaming audio. Use the Record Stream feature to record from Ipods or Windows Media Player to make your own MP3s. 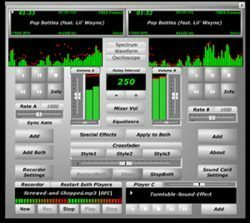 Run more than one instance of Screwlab at the same time playing different songs! Share your Screwlab reviews here!